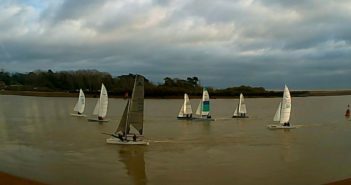 Felixstowe Ferry Sailing Club — Join Felixstowe Ferry Sailing Club today for family friendly sailing at all states of the tide. 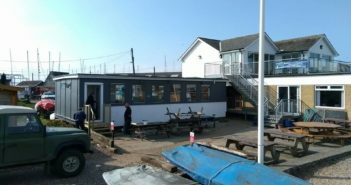 Welcome to the website of Felixstowe Ferry Sailing Club in Suffolk. 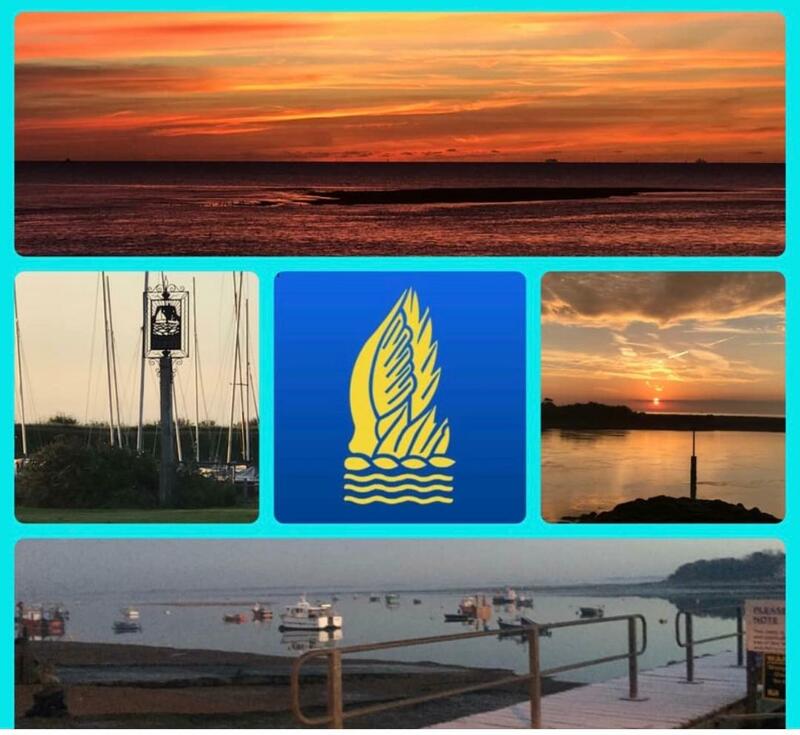 Felixstowe Ferry Sailing Club provides great leisure and competitive sailing at all states of the tide from the River Deben in Suffolk on the East Coast. 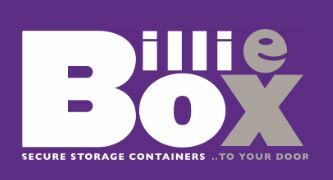 Our club has been the host of many large classes such as Fireflys, Dart 18s, 505s for their nationals and is well known throughout the catamaran sailing community. 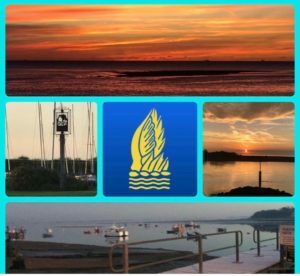 No matter what you sail, whether it’s a windsurfer, kitesurfer, cruiser, mono-hull or multi-hull we will welcome you with open arms to a great sailing and social club. We have a thriving Youth Sailing section which caters for our younger members and a new 18-25 group for our more adventurous students. 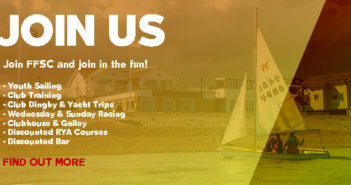 If you are trying to find a sailing club to join then why not come and visit us.